Choosing Insulating Concrete Forms (ICFs) for one of the most important investments in your life brings peace of mind, safety, and security for you and your family. 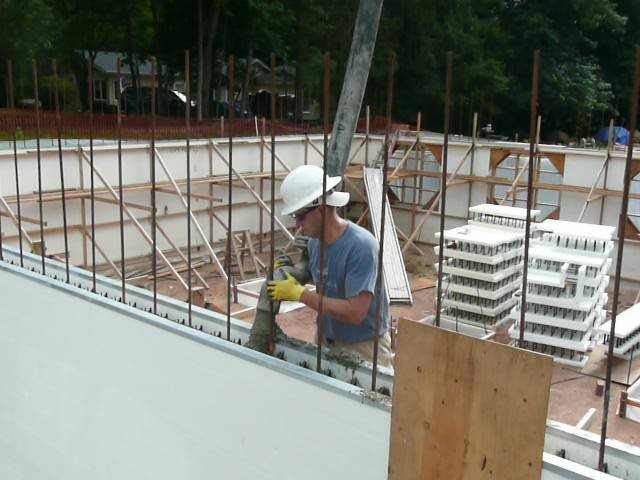 ICFs allow you to build whatever design you require without compromising energy efficiency, life safety, and comfort. 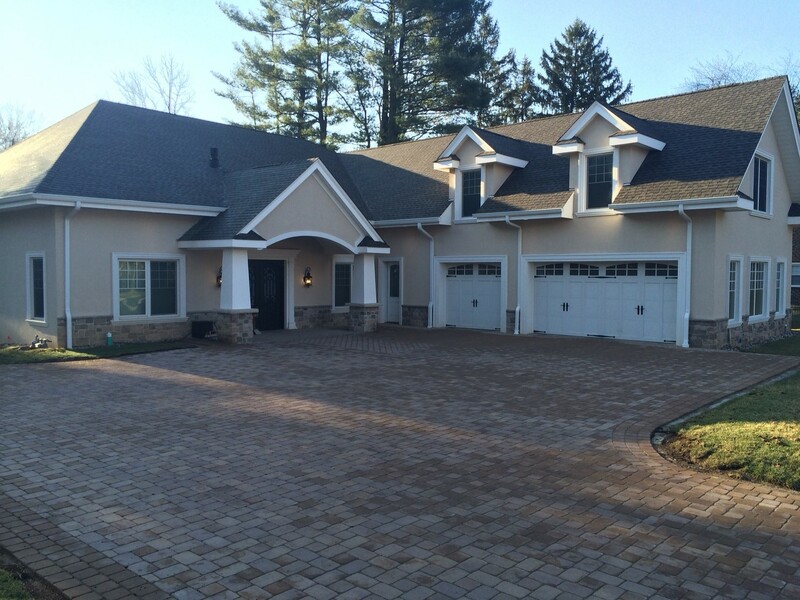 The Mastropolo home in New City, New York home demonstrates BuildBlock ICFs are perfect for special needs. The Mastropolo home is a 3,500 square foot ranch style residential home featuring 12-foot ceilings on the main level and 10-foot 4-inch ceilings in the basement. It features a 3 car garage with a bonus room.The most striking component of the design of the home is that it is 100% American with Disabilities Act (ADA) compliant. It features an elevator shaft and room for the mechanical systems. An additional 1,600 SF space upstairs above the garage may one day function as a live in apartment for the homeowner’s special needs son will need to live at home with his parents his entire life. This ICF home was designed with the future of the entire family in mind. This home was really designed to expand to 7,000+ SF by finishing the basement, a conditioned attic, and apartment over garage. The door heights are all 8-feet with 12’4” wall heights throughout the main level. The basement features 10’4” wall heights with finished ceilings at 9-feet to account for the LiteDeck floor.The elevator design is unique in that it is designed as a two position elevator. The entire garage is ICF and is attached to the wall of the main house. The home features a hip roof on 3 sides with only one gable in the home on west side of the garage. The final HERS rating achieved a score of 52. In an area that seems homes much smaller with monthly utility bills nearly $1,300 per month this home averages $300 per month combined gas and electric.The attic is insulated using closed cell Icynene roam with an R-value of 38. The floor system throughout the entire home uses hydronic radiant heat with a water temperature of 107 degrees. This includes the entire main level of the home that is built using LiteDeck.LED lighting is installed throughout the home and premium insulation achieving astounding energy efficiency. This home creates a safe and comfortable environment for a family facing long term care of a special needs individual. It was designed with the future in mind so the young man can have personal living space in the home and still be able to easily access spaces shared by the entire family. This home further demonstrates that ICFs but can be adapted for a variety of floor plans and special needs.